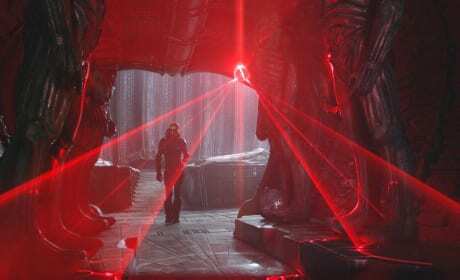 In honor of their 200,000th Facebook follower, Prometheus has released six new stills from the film. 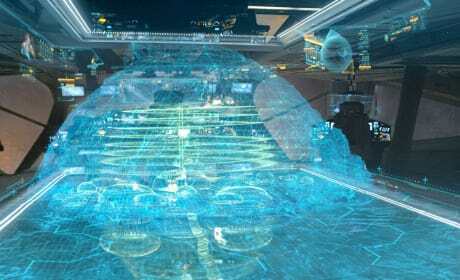 Check out this cool holographic diagram. 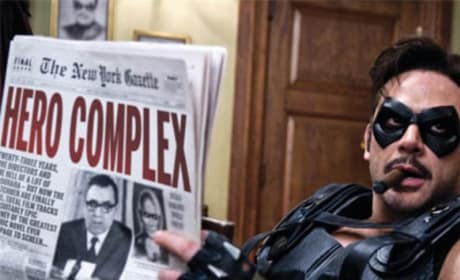 In this scene from Watchmen, The Comedian sits back and reads the paper. There looks to be an article about him in there. The Spirit stars Scarlet Johansson and, well, is there anything else guys need to know? Just look at this poster. 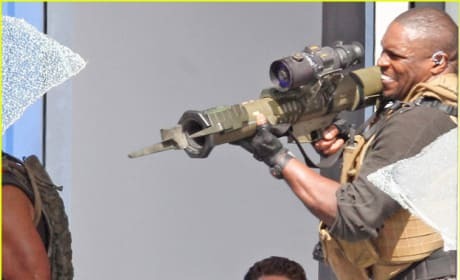 Shia LaBeouf and Tyrese Gibson react to another soldier firing a bazooka in Transformers 3. In honor of their 200,000th Facebook follower, Prometheus has released six new stills from the film. This one's got lasers! 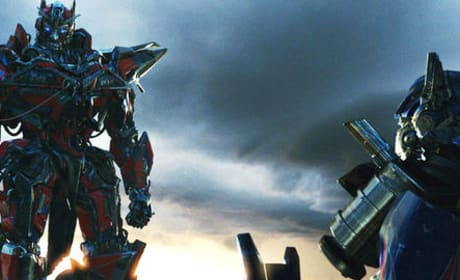 The transformers take over when they turn from cars to robots. Check them out on June 29, 2011. Leonardo Di Caprio demonstrates the art of building dreams with sand. The Comedian has a lot to think about in Watchmen. Life as a superhero is not always easy. In honor of their 200,000th Facebook follower, Prometheus has released six new stills from the film. 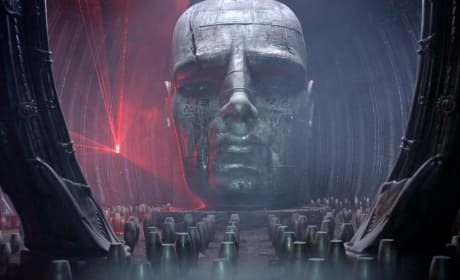 Here's a full shot of the statue head from the trailers. 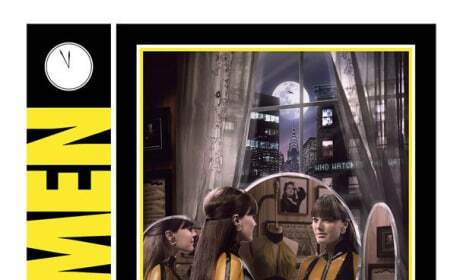 Here's a look at Malin Akerman as the character of Silk Spectre II. She was born as Laurie Juspeczyk. 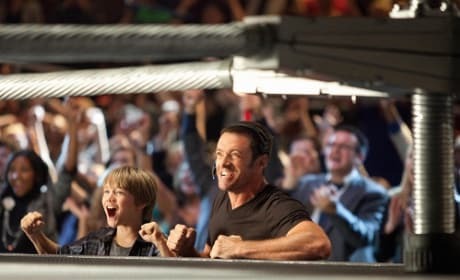 Hugh Jackman stars with Dakota Goyo in Real Steel. The father and son story of Real Steal makes it rock. 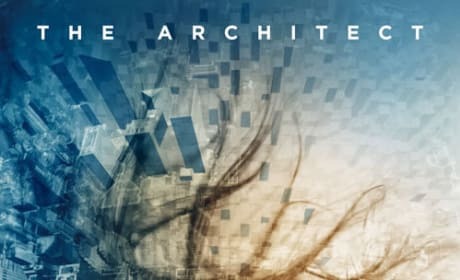 Character poster for Inception, featuring Ellen Page.